Slaughter Beach, Dog has announced some new tour dates with The Sidekicks. Slaughter Beach, Dog’s new album, Birdie, can be streamed below. 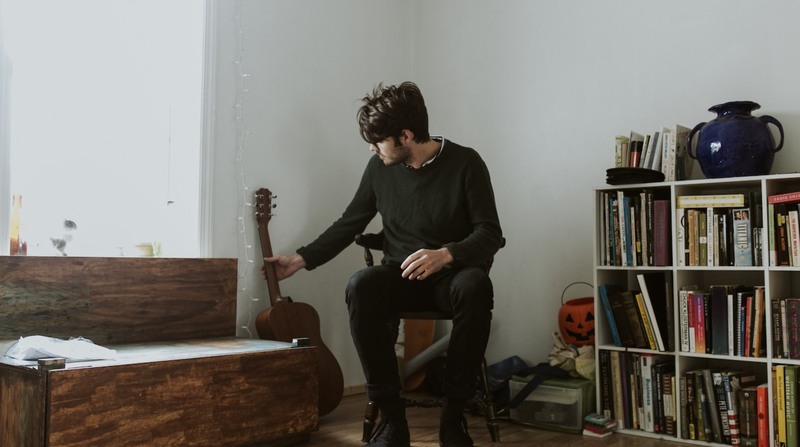 Slaughter Beach, Dog have debuted their new song “Acolyte” via Noisey. Slaughter Beach, Dog is back with Motorcycle.jpg. While Modern Baseball is on a bit of a break, Jake Ewald is taking some time to work on his solo project more. It’s the third release from him since the project debuted in 2015. Last year we received a full-length out of the project and this new EP is a great extension. We had a talk a few months before it happened — I don’t know if we’ve told anyone this. We all sat down and said, “We’re getting really tired. This is kind of crazy. We should slow down soon.” And then we did that European tour where we announced at the last-minute that [co-frontman Brendan Lukens] wasn’t going to come. When we made the decision to slow down, we already had a lot of tours booked. We were like, oh yeah we can make it through all of this, we’ll be fine. But then as we started to be confronted with those tours we realized we didn’t know if we were going to be able to go through with all of them. We were so burnt out, and ready to be done with it for a little while.